Upon arrival at Cochin Airport, meet our airport representative as you exit the arrival terminal for an assisted transfer to the hotel. 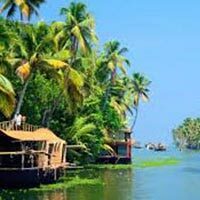 Later cover the tourist attractions of Cochin where you will visit, the oldest Synagogue, Chinese fishing nets, St Francis Church and Mattancherry Palace. Stay overnight at the city hotel. Start your road journey to Kumarakom. On arrival, check into the hotel. 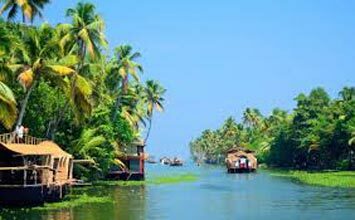 During sightseeing, visit the other famous attractions along with Kumarakom Bird Sanctuary. Overnight stay at the hotel. 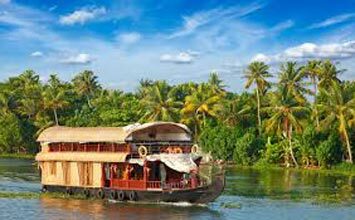 Enjoy an early morning luxurious ride across the Vemband Lake in a houseboat. Pullover at our partner resort at Alleppey. Enjoy sightseeing. Overnight stay in the hotel.